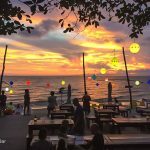 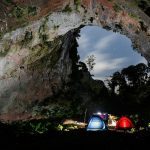 Nam Du Islands travel guide — A summer destination of paradise in Vietnam - Living + Nomads – Travel tips, Guides, News & Information! 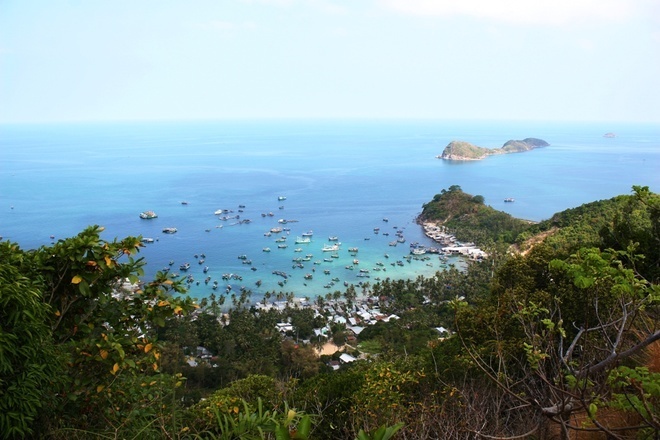 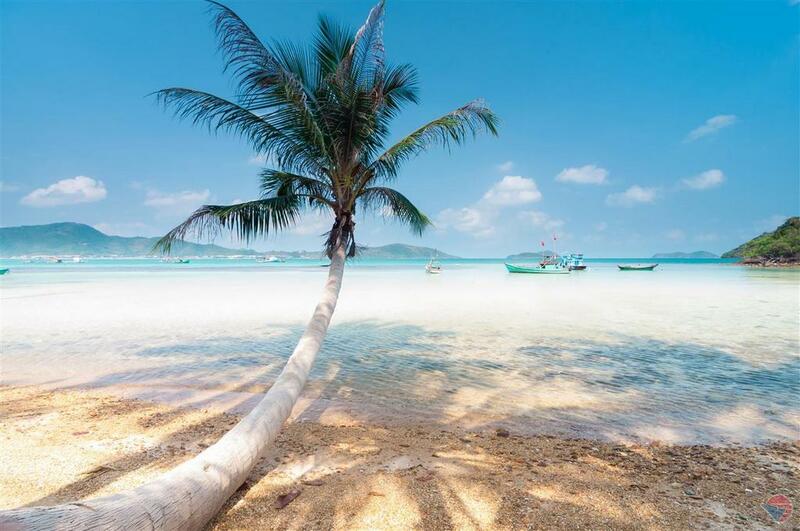 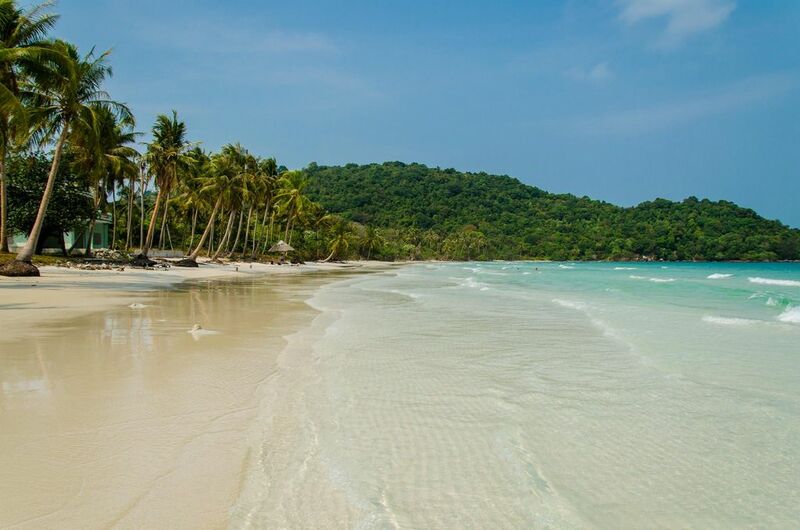 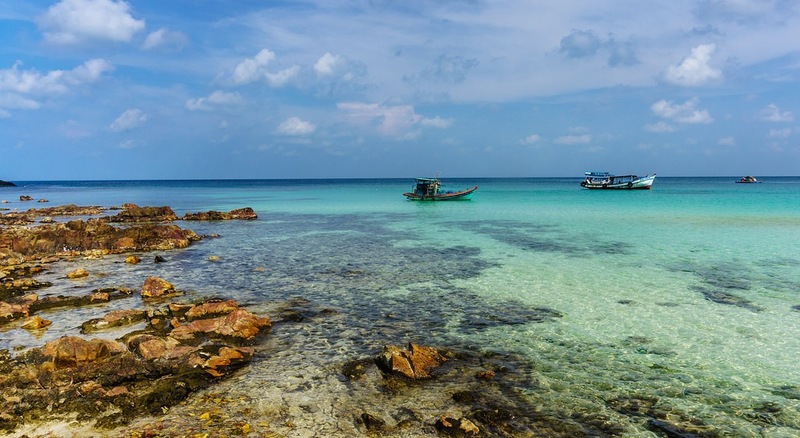 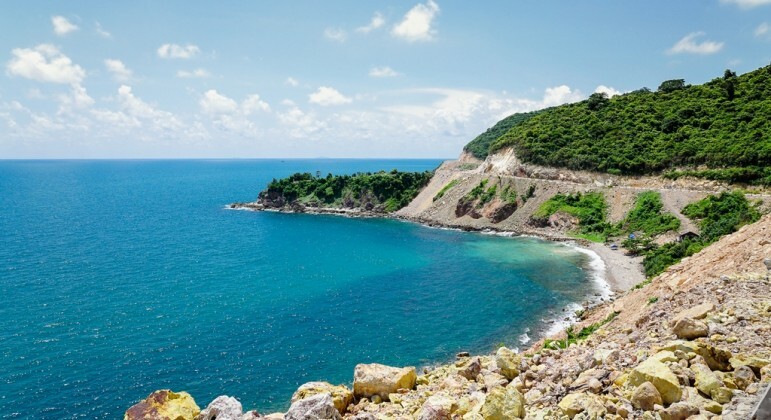 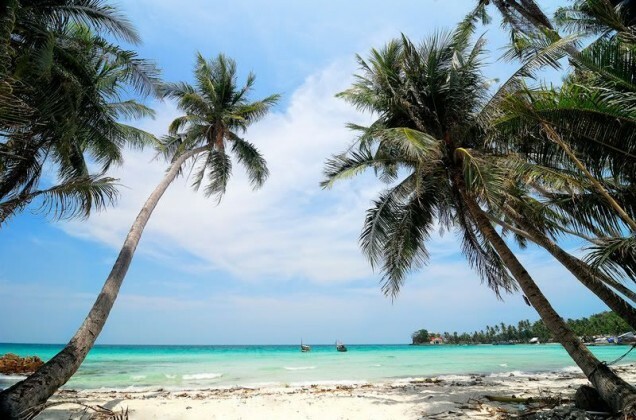 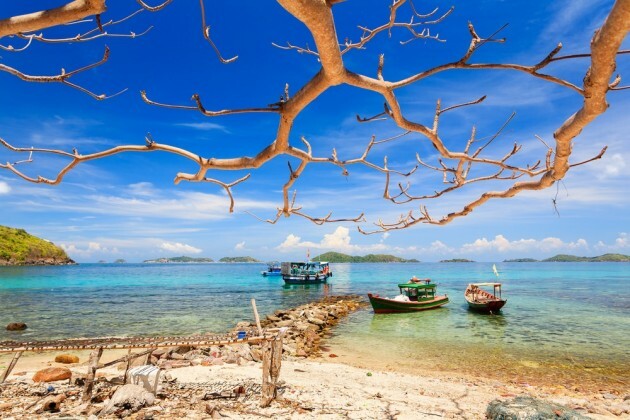 Located completely in the Gulf of Thailand in Kien Giang province, Nam Du archipelago with the immense blue sea and its wild beauty has become a very attractive destination for many tourists. The mesmerizing scene of Chet beach in dawn. 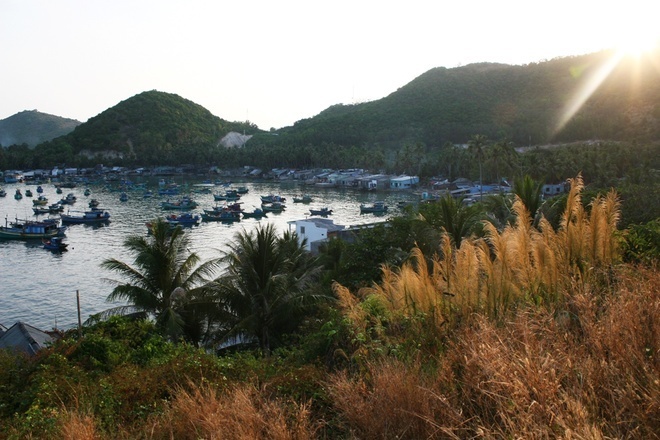 This is the major port of Cu Tron Island – the biggest Island of Nam Du archipelago, in which there are many households, stores, restaurants, and hotels for tourists. Ngu is another beach only 1 km from Chet beach. 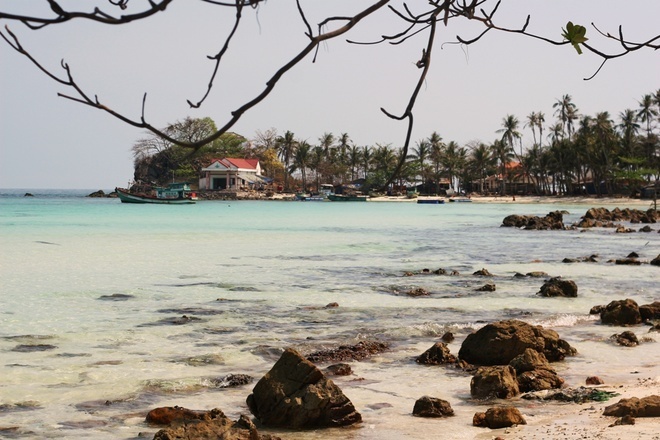 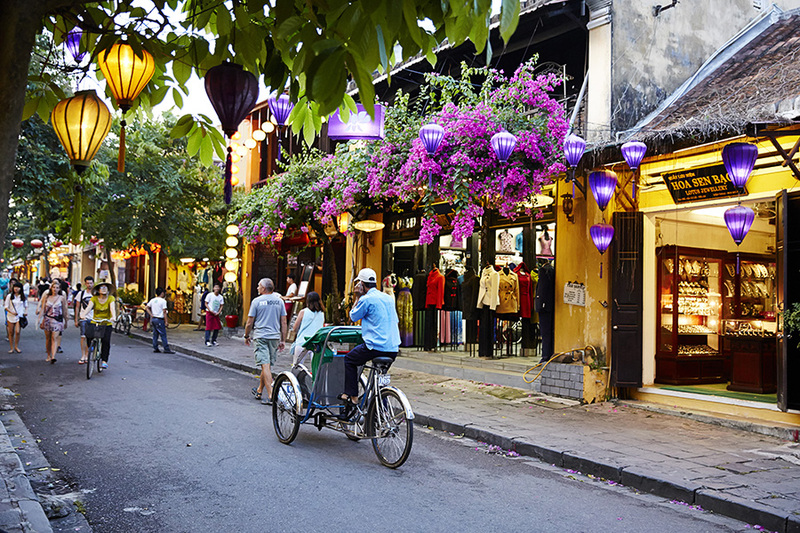 It’s well-known for the story that Gia Long King once came across and stayed here. 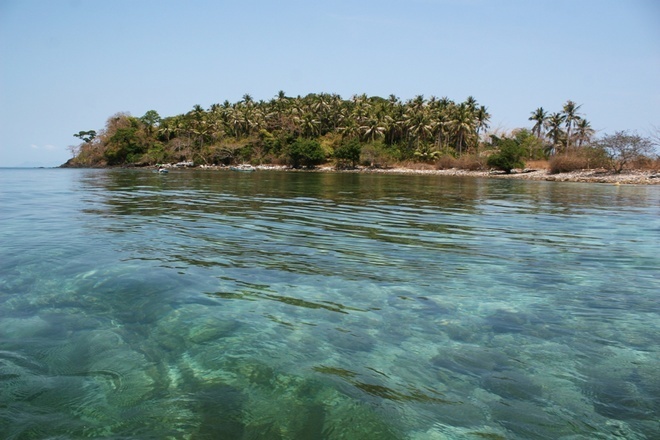 Like Chet beach, there are mainly fishermen and several small reefs. 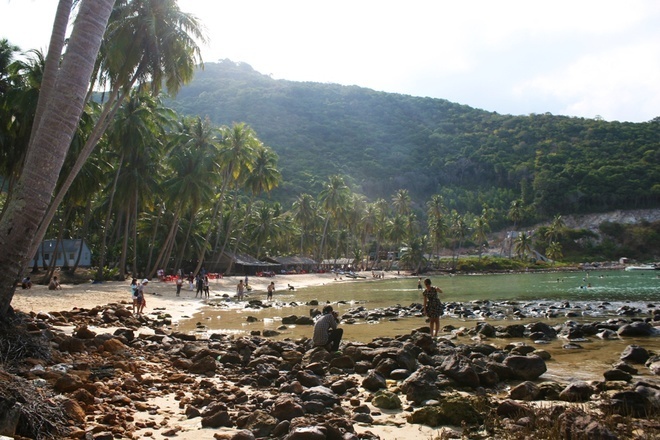 Tourists, however, have paid little visit to swim or relax here. 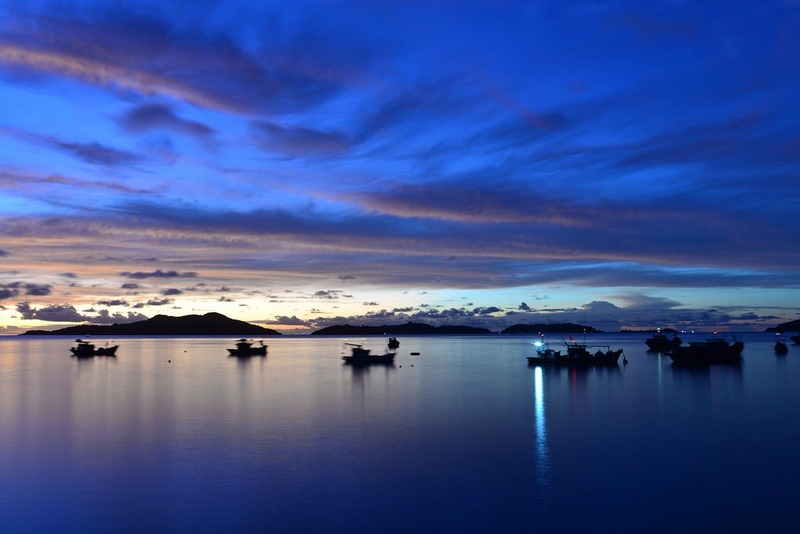 When the Sun shines in dawn, the sea around Cu Tron is illuminated with purely blue color. 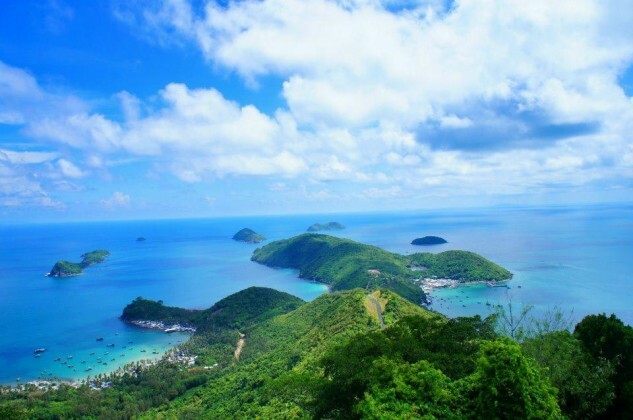 On the way up to the lighthouse of Nam Du, tourists can take a rest and the full view of Nam Du’s picturesque scenery will be on their eyesight. 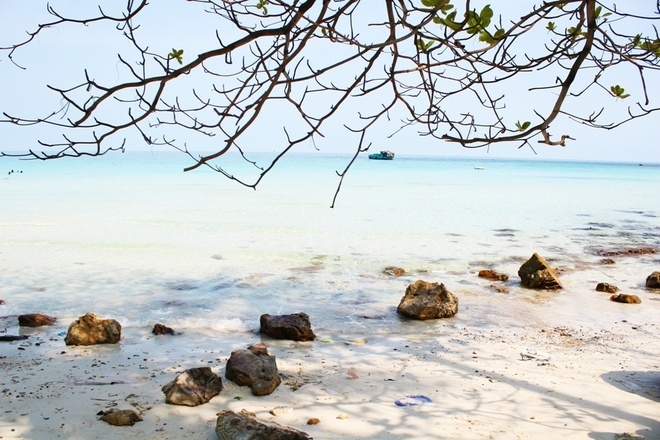 It takes a 4km long travel to reach Men beach from Ngu beach – the most beautiful and stunning beach of Cu Tron Island. 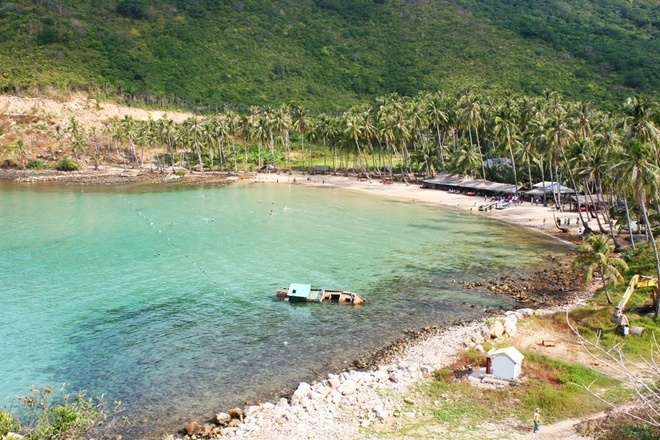 Enclosed in a deep sea to the mainland, Men beach is quite calm and ideal to enjoy bathing unlimitedly. 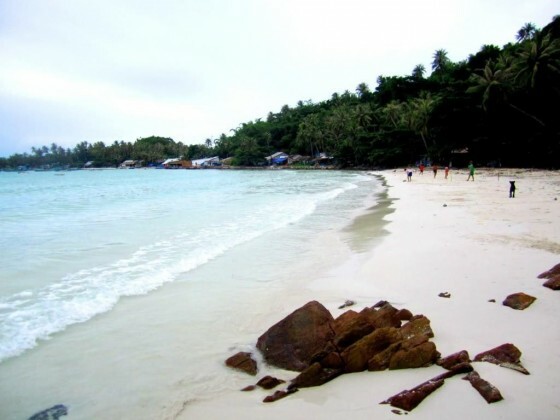 Men beach is a bay with immense blue sea. 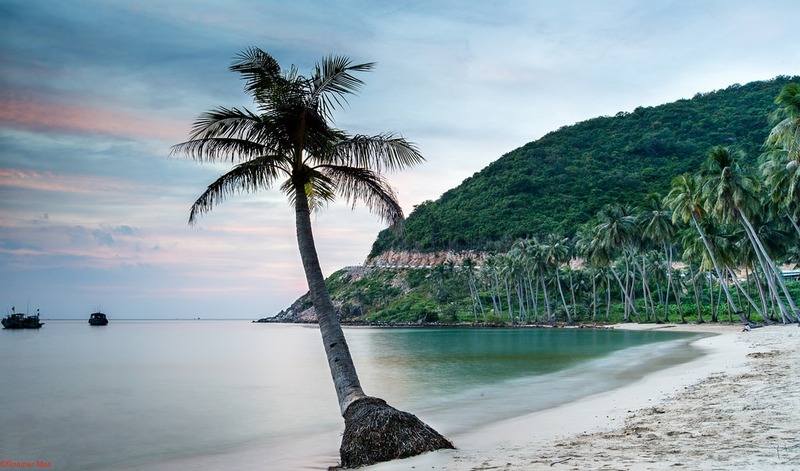 It is an area of 600 m2 and completely located in the Gulf of Thailand. 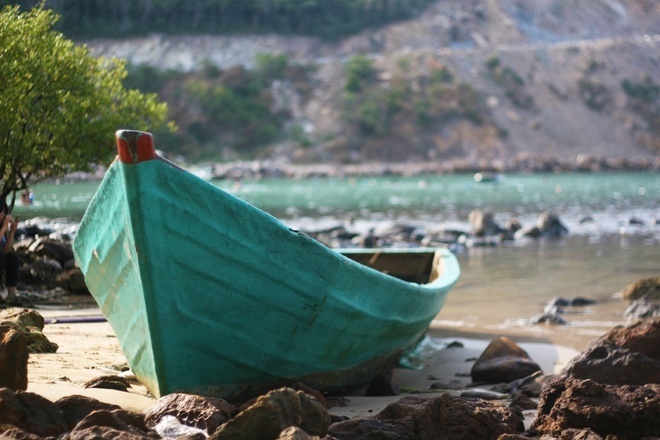 A number of standstill-lying boats additionally make the scene of Men beach much more impressive. The scene here is like an artistic painting of wild and peaceful natural beauty of old boats, sand, rock, and purely blue water. 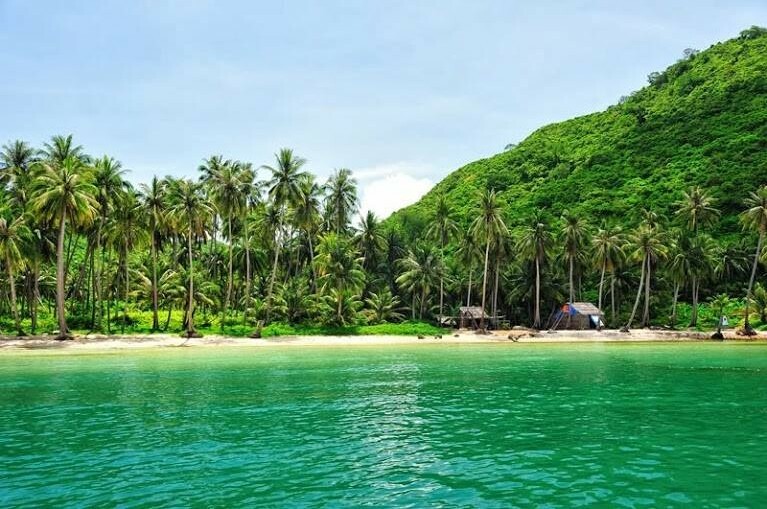 After Cu Tron Island, visitors continue their trip to other islands. 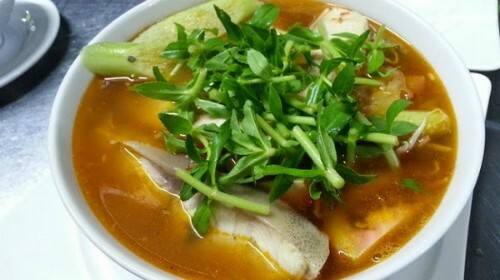 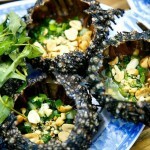 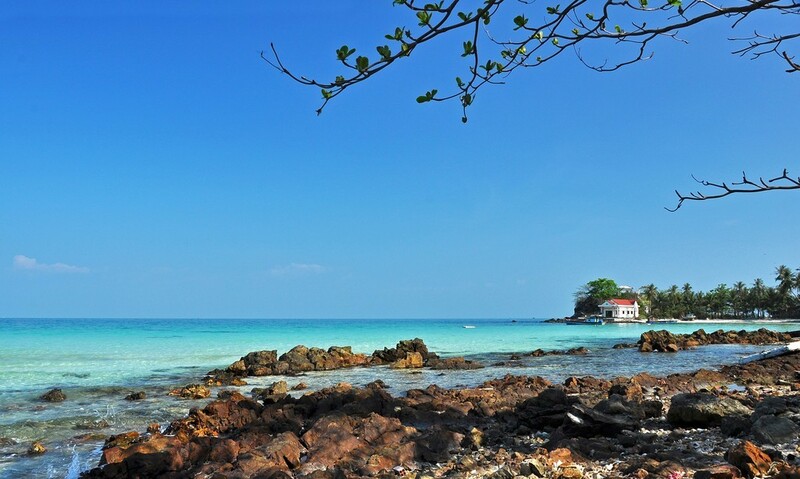 The first one should be Mau Island that is considered to inspire visitors with the most picturesque scenery of Nam Du. 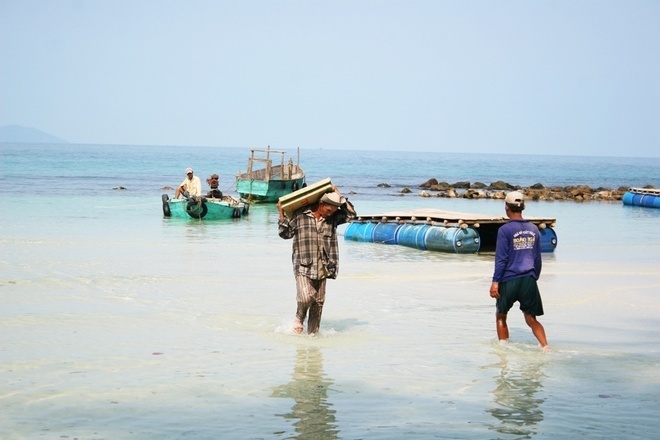 Local people in Mau Island have to transport their goods from the major island. 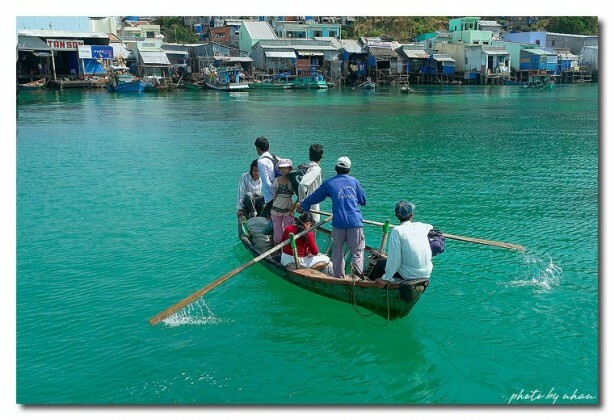 Moreover, children here have difficulties sailing to Cu Tron to attend school, so many of them quit school or have no chances to attend classes. In dry seasons, Nam Du’s temperature remains high with blue sky and this literally makes Nam Du a destination of paradise for tourists. 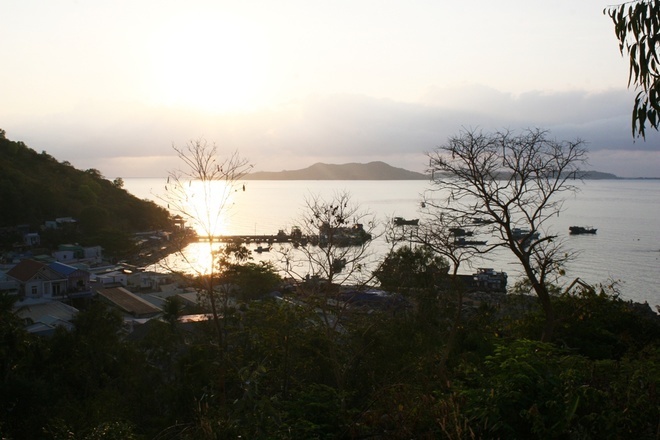 The most ideal time here is from December to March every year when the weather is awesome and the sea is quite calm. Before leaving this paradise, it would be perfect to take a diving trip to coral reefs in Hai Bo Dap island – the most glorious coral reefs of Nam Du with various schools of colorful tropical fish swimming around.